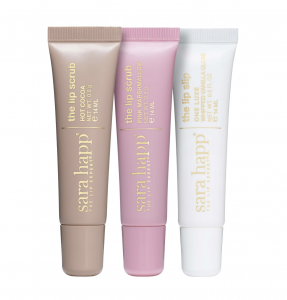 Sara Happ Sugar & Shine, Hot Cocoa, Marshmallow, Vanilla, Holiday Must Have Gift. 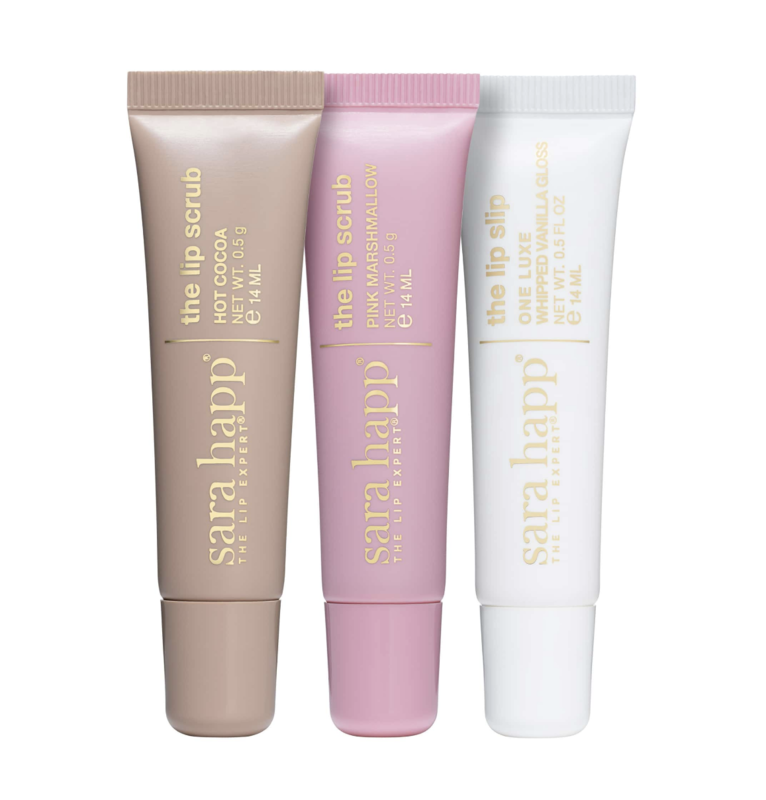 Introducing Sara Hap’s first-ever Lip Scrub in a TUBE! Easily portable for a perfect pout on-the-go, indulge in classic holiday flavors with NEW Hot Cocoa and Pink Marshmallow Lip Scrub Tubes. Top off those silky smooth lips with the ultra-hydrating Lip Slip One Luxe Whipped Vanilla Gloss. 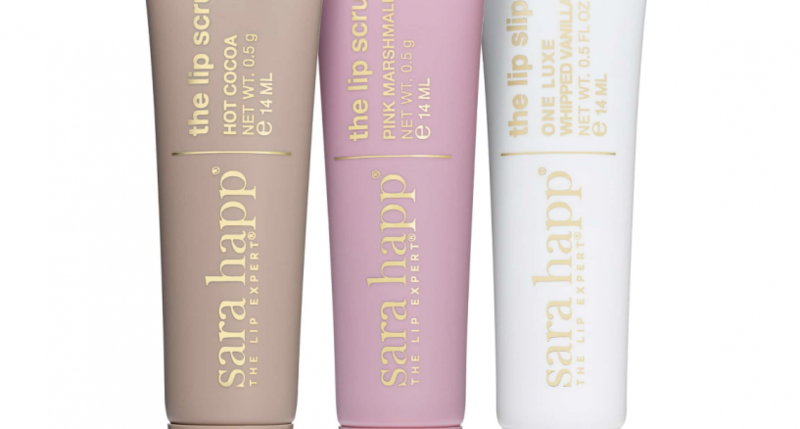 For the first time since its debut in 2008, Sara Hap’s best-selling Lip Slip gets a NEW flavor update with a hint of yummy vanilla. 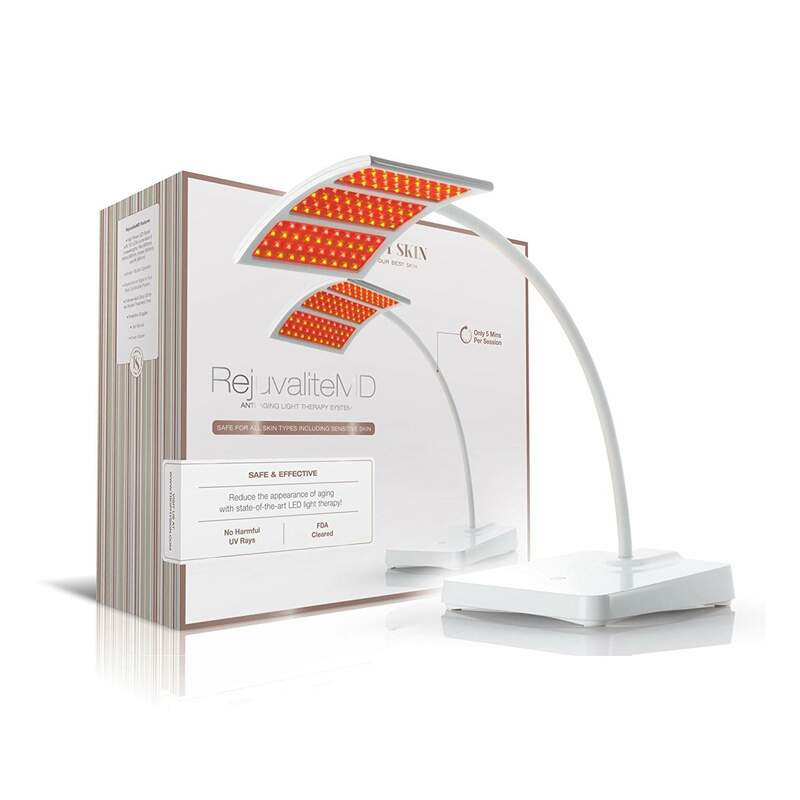 These limited-edition flavors are just for the holidays! 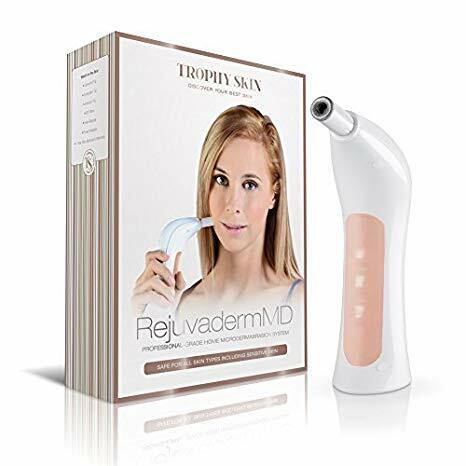 Eliminates dry, flaky skin, immediately leaving lips soft and supple.